The 4 metre pack is available in two weights of woven glass cloth 25g and 49g please select from the drop down menu below. 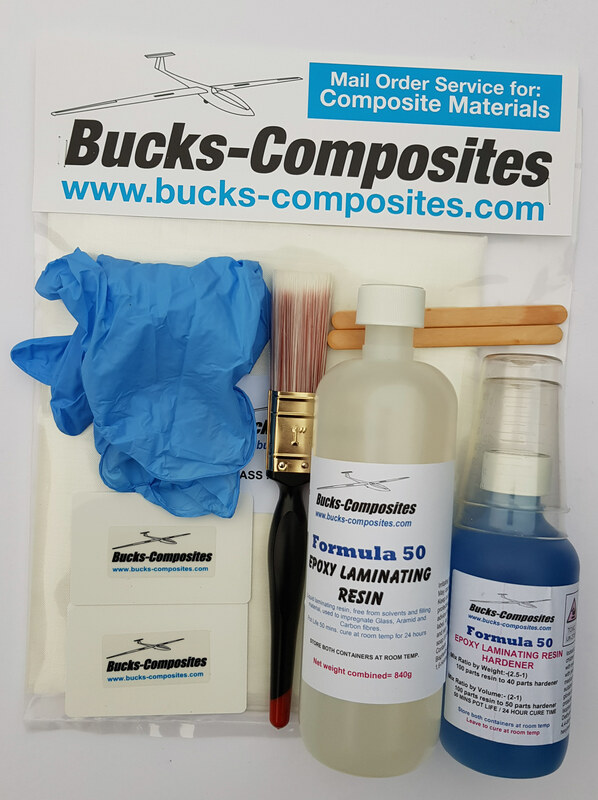 Note: We strongly recommend the use of rollers for applying epoxy resin to glass cloth on model aircraft wings and fuselage for best results. Foam Friendly and fuel proof.